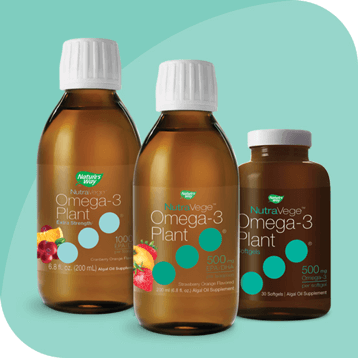 The pioneer in plant-based Omega-3. Just 1 teaspoon or softgel daily! It's the EPA/DHA that matter. When it comes to health benefits from omega-3, it's the EPA/DHA that matter. 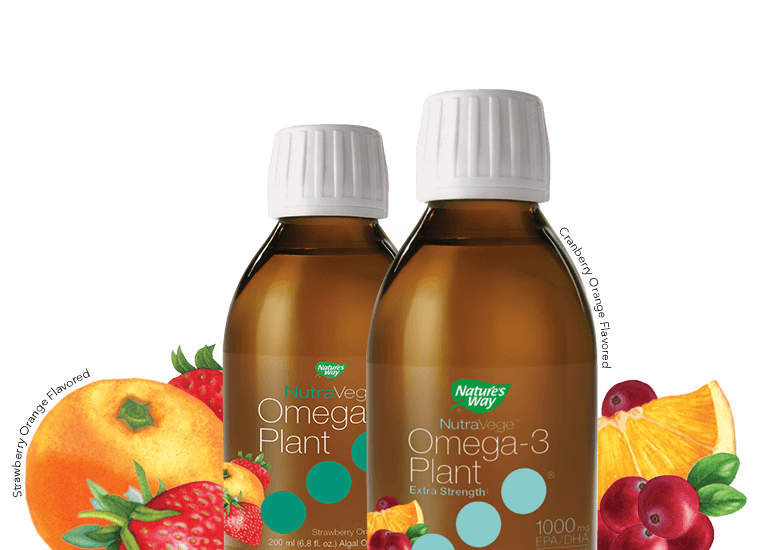 Don't be fooled by a product with a high amount of omega-3, but low EPA. Check the supplement facts panel and make your choice based on the amount of EPA/DHA. It's also worth looking at the serving size and figuring out the cost per milligram of EPA/DHA. The algae used in NutraVege™ is grown in a closed, monitored environment. 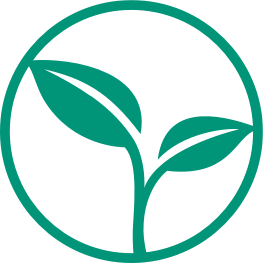 Since the entire process is carefully controlled, we are not reliant on weather or ocean temperatures that may cause disruptions in the algae growth process.